AMC Theaters are prohibiting masks, face paints and weapons. CHICAGO (WLS) -- If you plan on watching "The Force Awakens" at the theater this week, you might want to leave your light saber at home. Theater chains across Chicago are banning the toy Star Wars weapons and face-covering costumes. 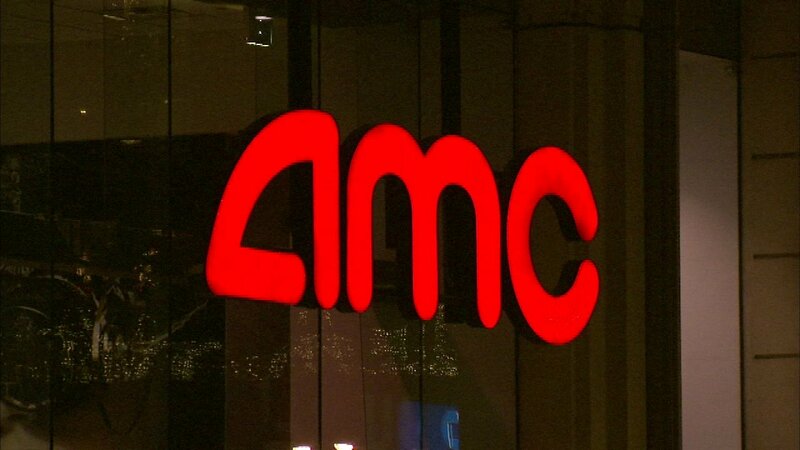 AMC Theaters are prohibiting masks, face paints and weapons. Showplace Icon in the South Loop is saying "no" to masks, but "yes" to light sabers. "Star Wars: The Force Awakens" opens in theaters on Friday.